UPDATE: In a conversation with the Anonymous group of members, this is clrified that they will continue cyber-attacks on website till the game ends. 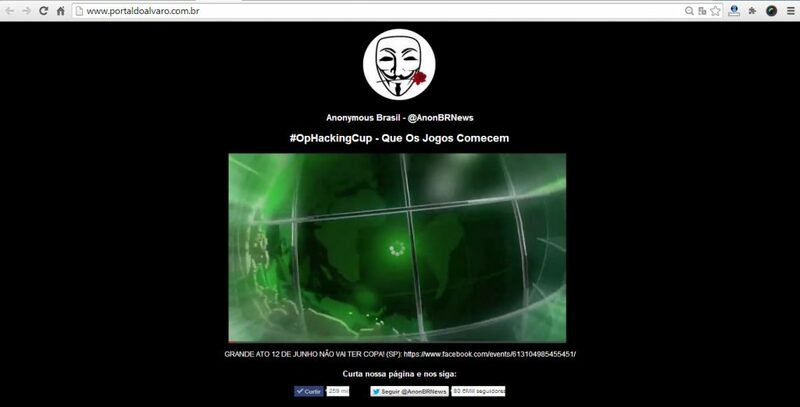 Today, ehackingnews also reported some of the Brazil govt. 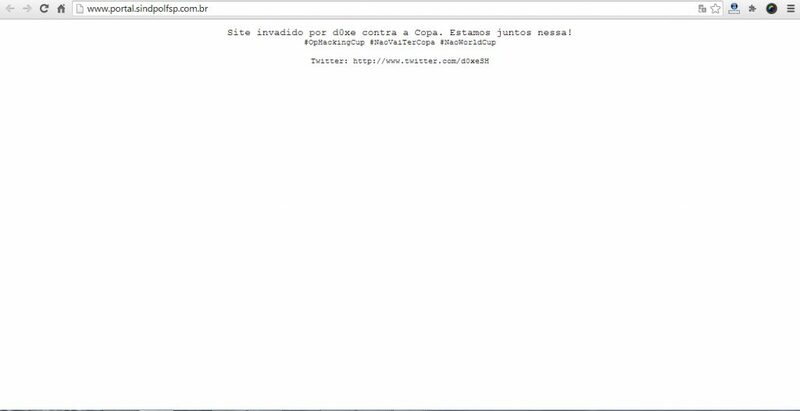 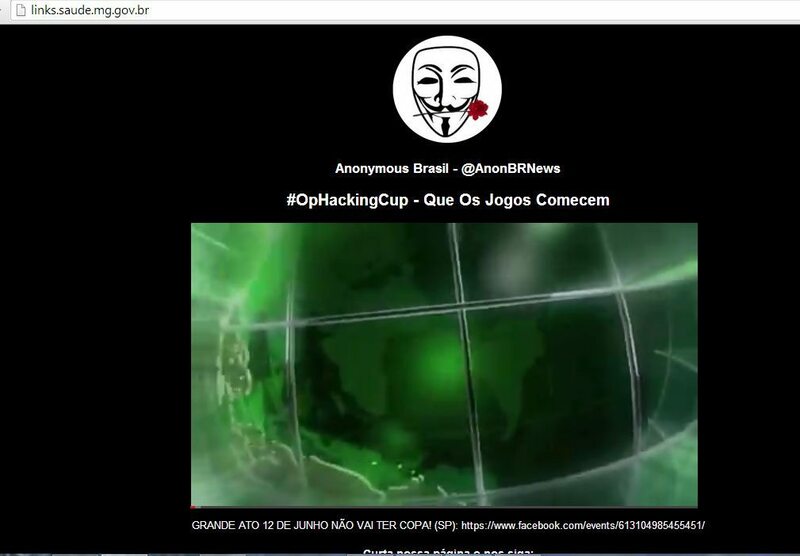 websites hacked under the same operation #OpWorlcup by “DK Brazil Hackteam & An0nнat,” Both groups too come from Anonymous family. We are trying to contact with Hackers and will update more info as we get. 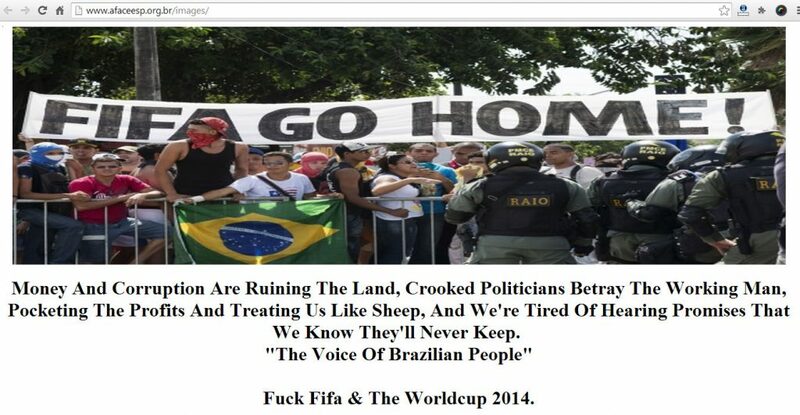 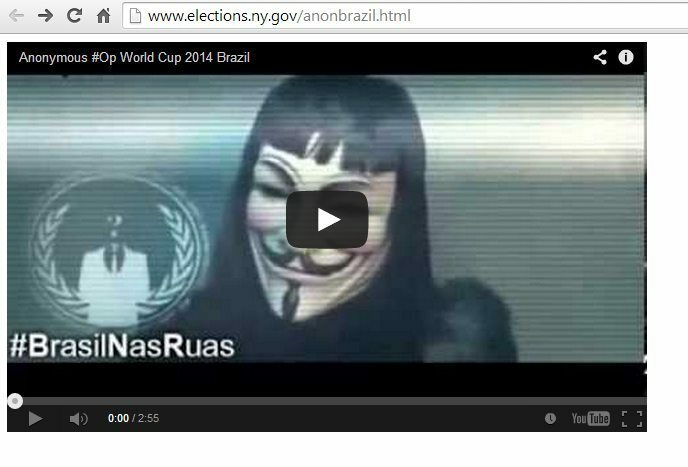 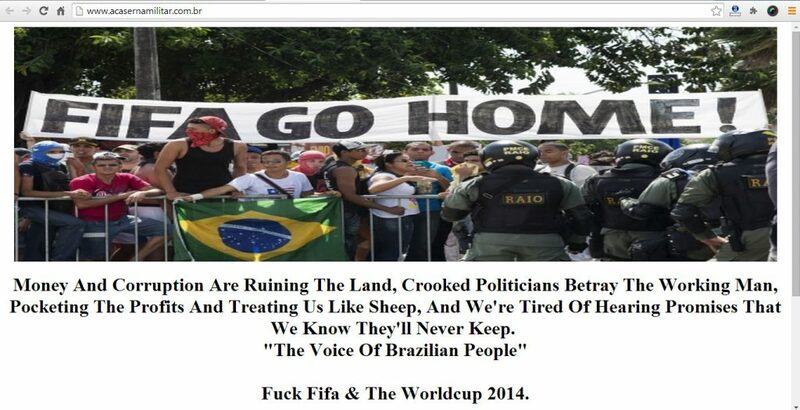 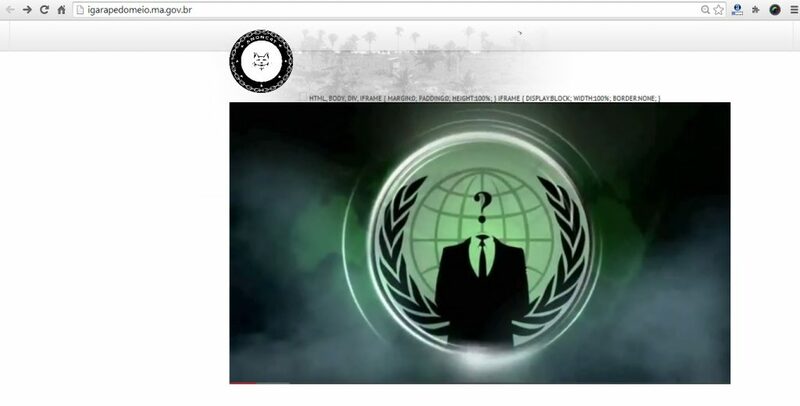 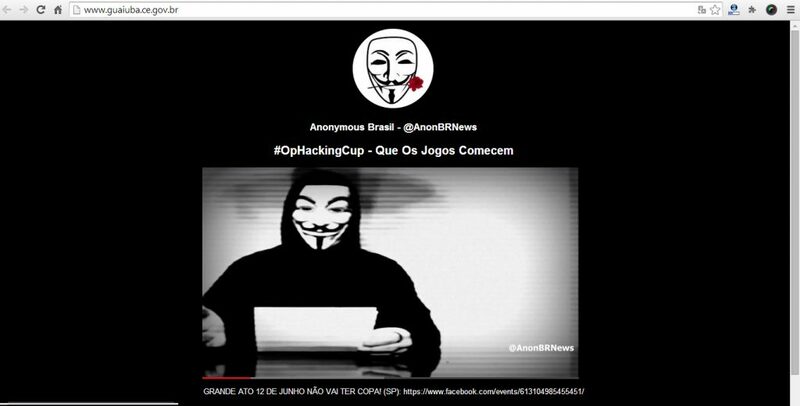 We will also update the same post with latest websites hacked, down or defaced under #OpWorldcup. 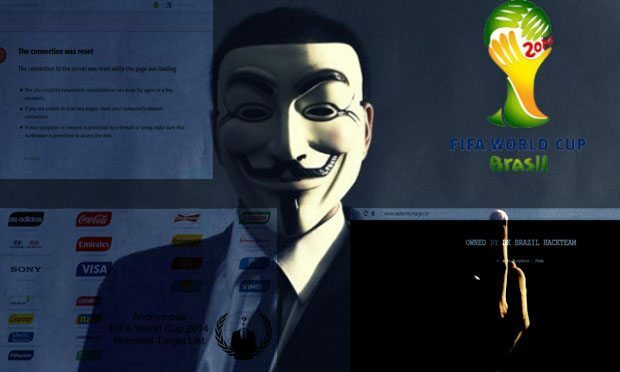 As we have collected many hacking operations Damage List, we are going to update this event too :) Stay Tuned and don’t forget to follow us. 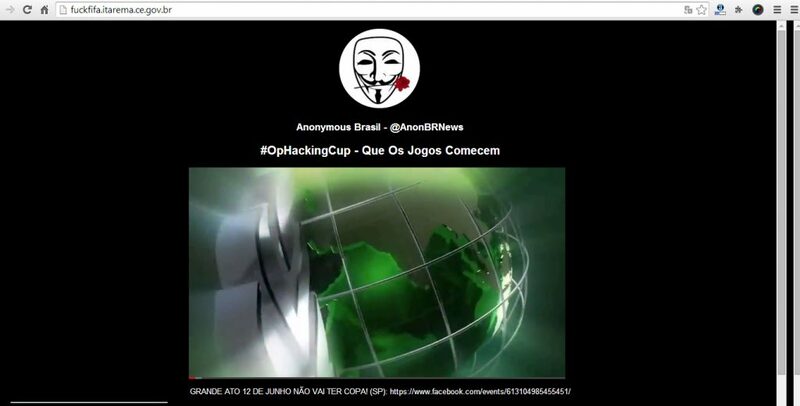 From here, the Final list starts and we are updating this list whenever we get any hacked stuff regarding #OpHackingCup | #OpWorldCup. 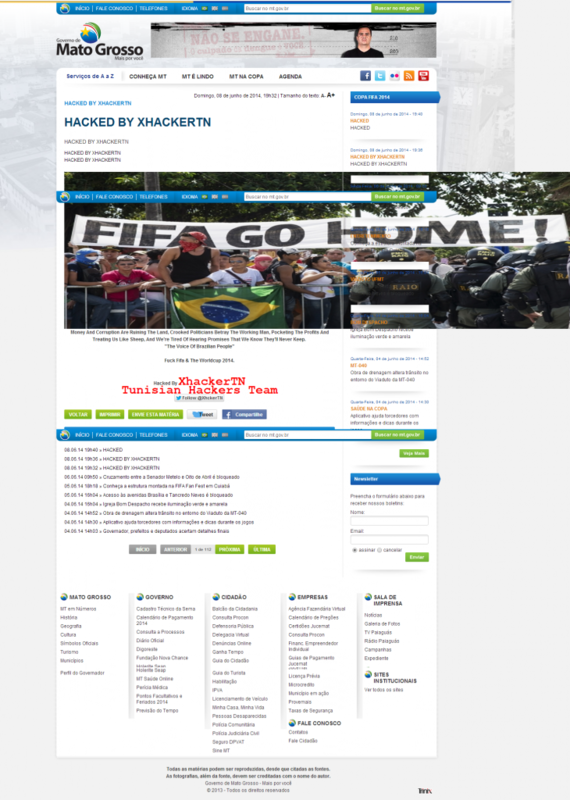 Do you have any website, that has been taken down by hackers under #OpWorldcup and not listed above, send us now HERE. 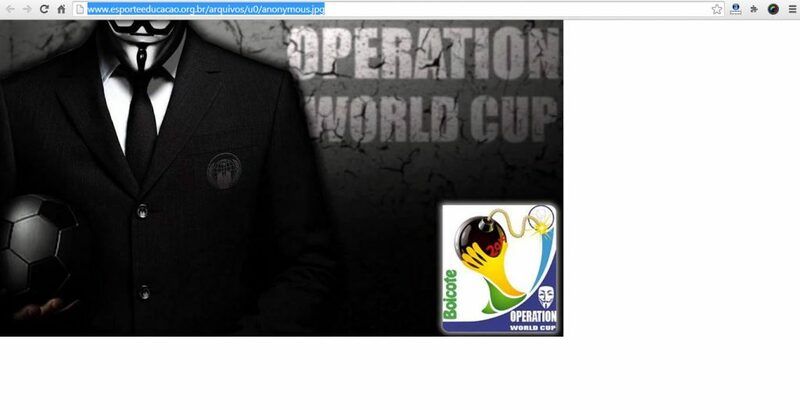 #OpHackingCup #OpWorldCup #RT Brothers around the world, prepare your cannons. 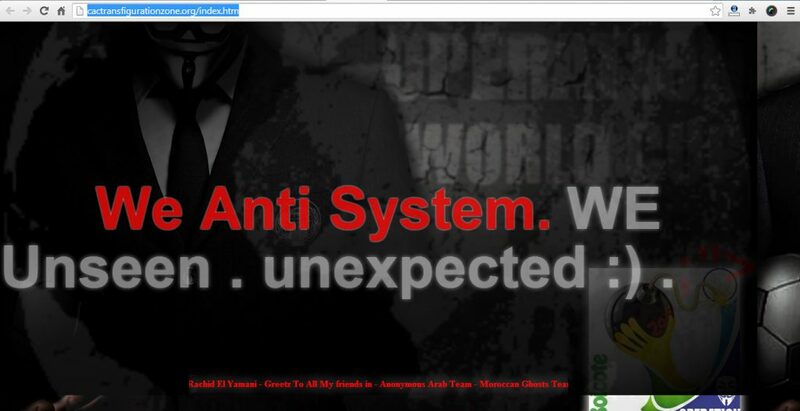 Targets list soon. 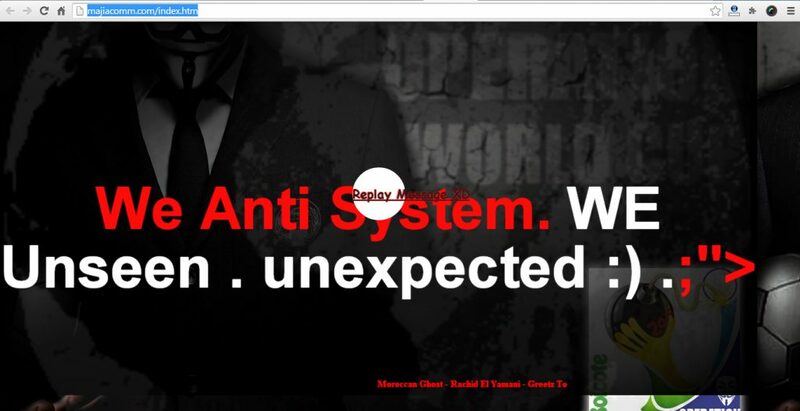 Note: Above affected websites may be recovered any time, and we do not take any responsibility for the hack. 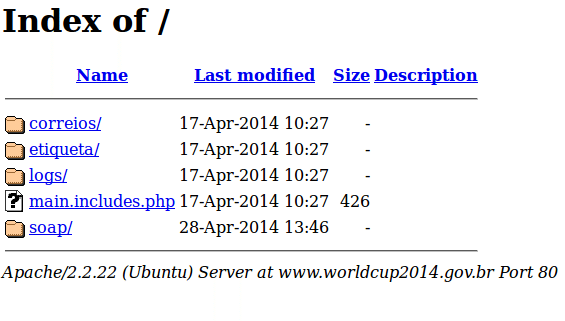 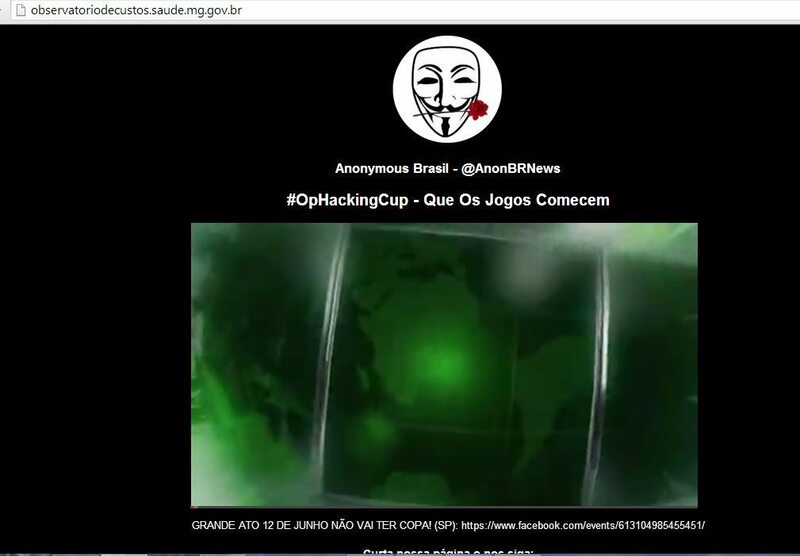 We just informing about the websites affected in the Anonymous Hacking Operation #OpHackingCup | #OpWorldCup. 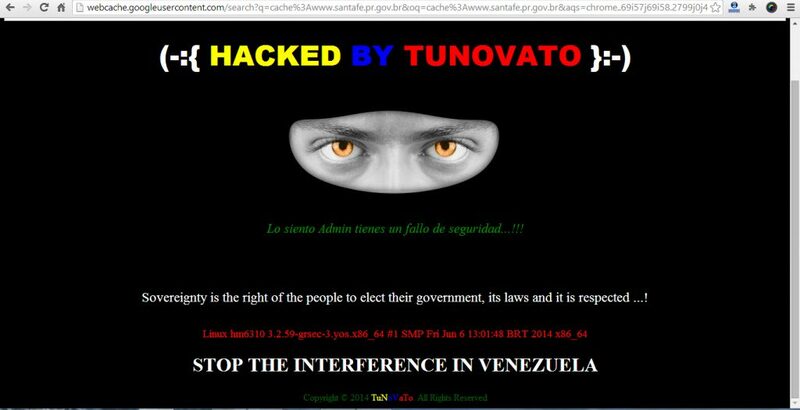 You can read more about—Why this Cyber-Attack was planned?